Here at Bernard Arnull we are excited to announce a new supply partnership with Mapei (UK) Ltd, giving our customers access to the world’s largest producers of grouts, adhesives, sealants and chemical products for the construction industry. 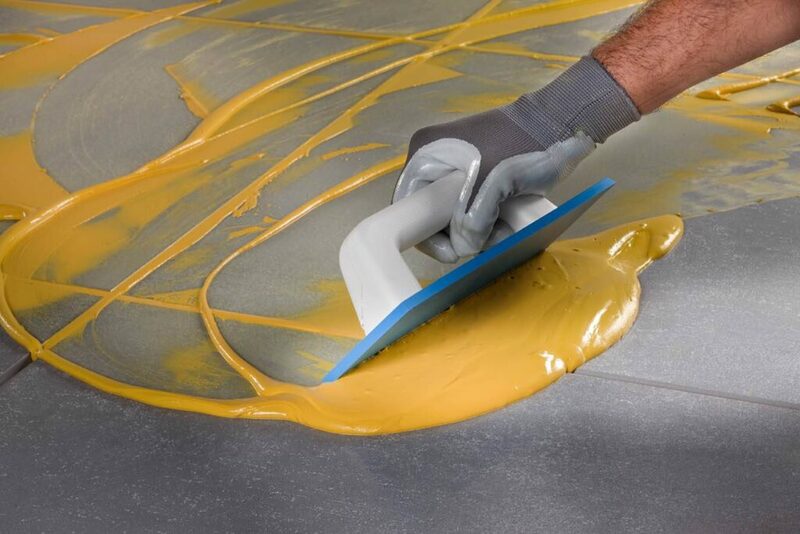 Established in 1989, Mapei UK Ltd moved to the West Midlands in 1999, and in 2004 cemented its commitment to the UK market with the completion of a brand new state-of-the-art manufacturing facility in Halesowen, near Birmingham in the West Midlands. We are proud to be recognised as a nominated wholesaler of Mapei products. With access to competitive prices on all Mapei products, we look forward to assisting trade and domestic customers by supplying a superb range of products on projects locally and nationally. Mapei UK has a dedicated team of Specification Managers nationwide and an expert Technical Services Department which we will have access to provide a unique service to architects and interior designers including advice on project specifications. Through Mapei, Bernard Arnull can offer a full NBS specification service and supply products listed in the BIM library. For over 80 years Mapei has been a market leader on the world stage and we look forward to supplying their range of quality products at Bernard Arnull.